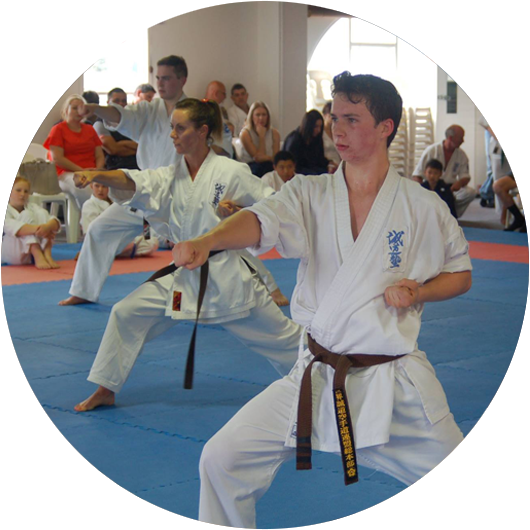 Senpai Hamish started his karate at the Richmond dojo near Nelson in 2004, and has been with us at Brooklyn since 2012, gaining his Shodan in 2015. 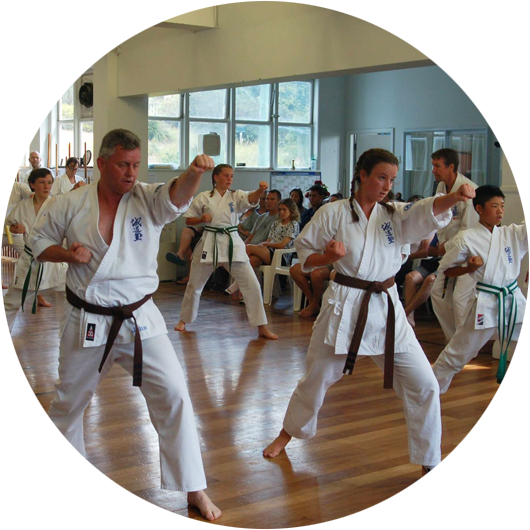 Senpai enjoys so many aspects of karate; from the fitness and mental discipline, through to the sense of commitment, community, and the development of confidence and the no-quit attitude. Senpai instructs the Sunday Fitness Class, which he tries to make challenging to everyone, and equally accessible to everyone, including newbies! 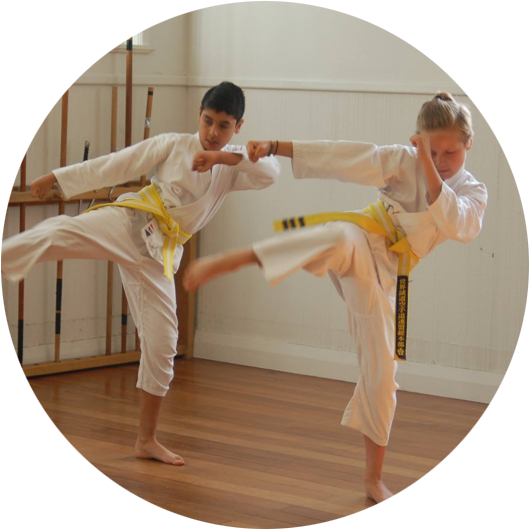 Senpai Hamish has also been an instructor in the yellow belt children’s class. Outside karate, Senpai Hamish enjoys salsa! He sees salsa as complementary to karate for its sense of community, and its emphasis on movement, memory, and balance.